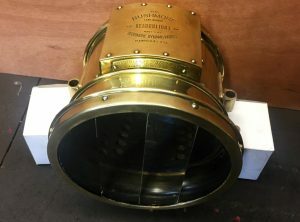 A cylindrical brass lamp, No. 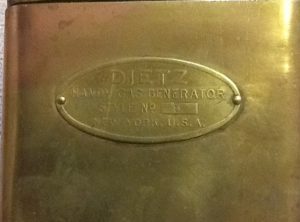 548332 by Rushmore Dynamo Works, Plainfield, N.J. 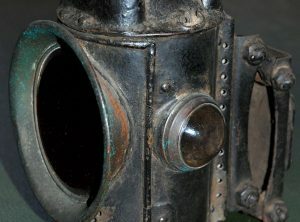 In unrestored condition, would possibly suit a steam car. 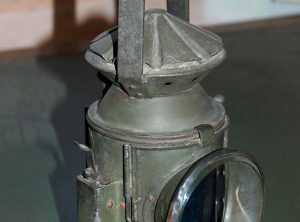 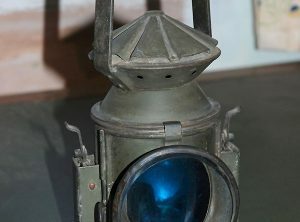 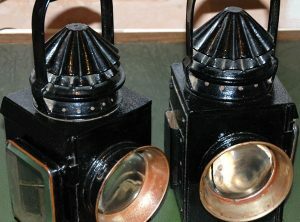 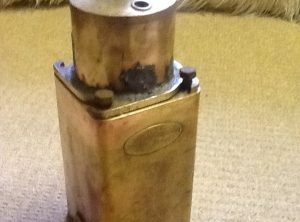 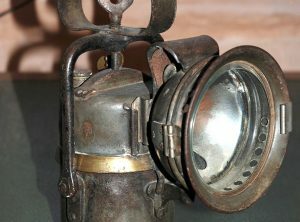 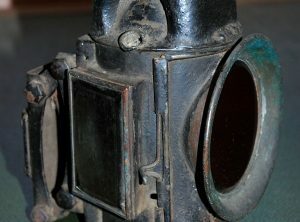 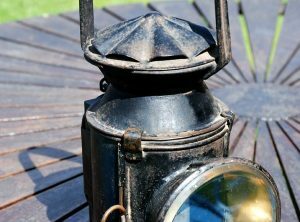 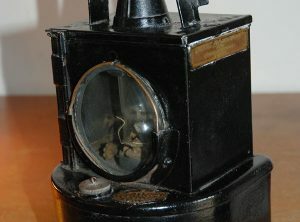 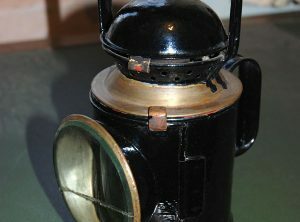 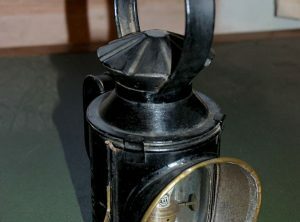 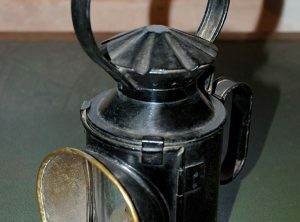 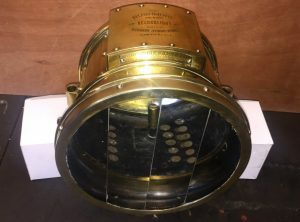 An Eli Griffiths sprung rear oil lamp. 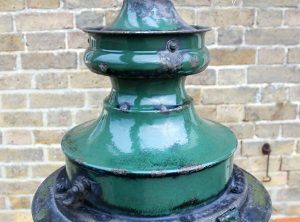 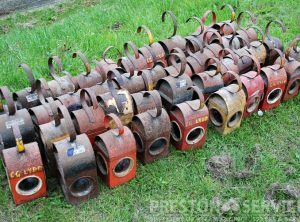 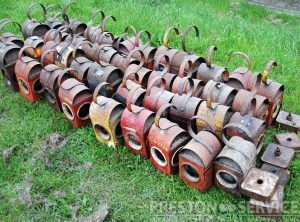 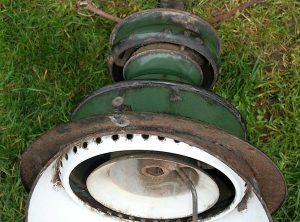 Suitable for a traction engine or steam roller.